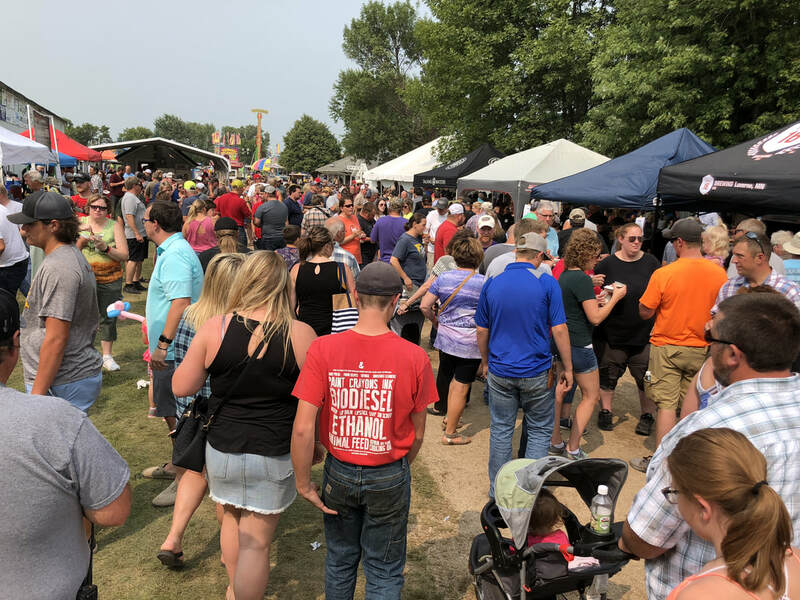 4th Annual Swift County Fair Rib Fest! Saturday, August 18th at 3:00 p.m.
We need YOU to help us determine the best ever Rib Maker in the county. Be sure to show up and vote. Trophies will be awarded to the top 3 winners. Proceeds will go toward building the new restrooms. • Teams will cook ribs during the day. • Ribs available to public at 3 p.m.
• Tickets = 10 for $20. • Winner will be made by people's choice!